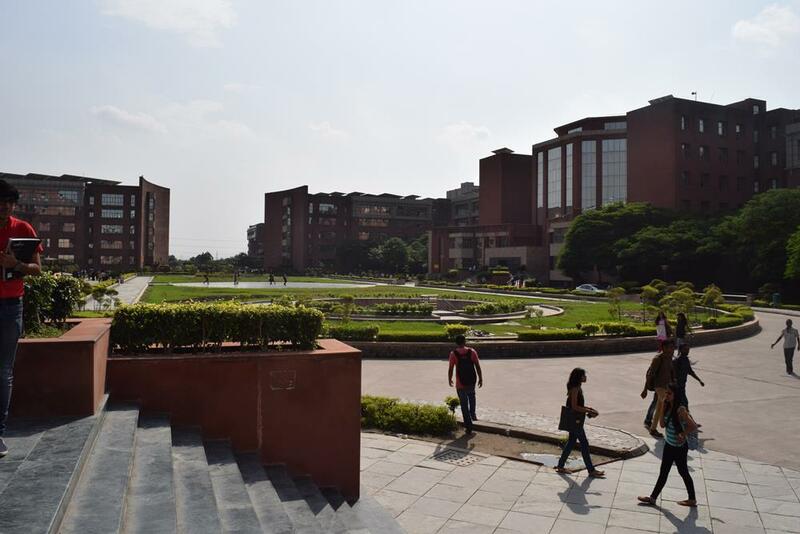 Amity Business School (ABS), located in Noida with a sprawling 60 acre campus was the first fully WiFi enabled campus of the country. Beginning each new session with a Havan ceremony, ABS believes in blending modernity with tradition. Fests and events are organised throughout the year inspiring an atmosphere of excitement and learning. Students at ABS have a multitude of choices both academic and extra curricular. The impressive infrastructure includes Olympic size swimming pool, football ground, shooting range, cricket pitches etc. The library has an extensive collection of both books/journals and eBooks on topics ranging from Finance to Marketing and Human Resource to Operations. The eBooks can be accessed from any location in the campus through the WiFi. A seven day compulsory Military Training Camp is also conducted for the students, engaging them in a variety of adventure sports and helping them make rapport with one another. Students come to ABS from far and wide, resulting in a diverse student population. Candidate should have Bachelor's degree with minimum 50% marks in relevant discipline from any recognised University. Admissions will be based on Entrance Test Score. Candidate should have passed Master's degree or equivalent in relevant discipline with minimum 55% marks from any recognised University. Admissions will be based on Entrance Test Score & Personal Interview. Candidate should have Bachelor's degree with minimum 50% marks in relevant field from any recognised University. Admissions will be based on Entrance Test Score. Candidate should have passed Master's Degree in Rural/ Management Studies/ Finance/ Commerce/ Economics/ Social Work/ Sociology with minimum 55% marks or grade point average from any recognised University. Admissions will be based on Entrance Test Score & Personal Interview. 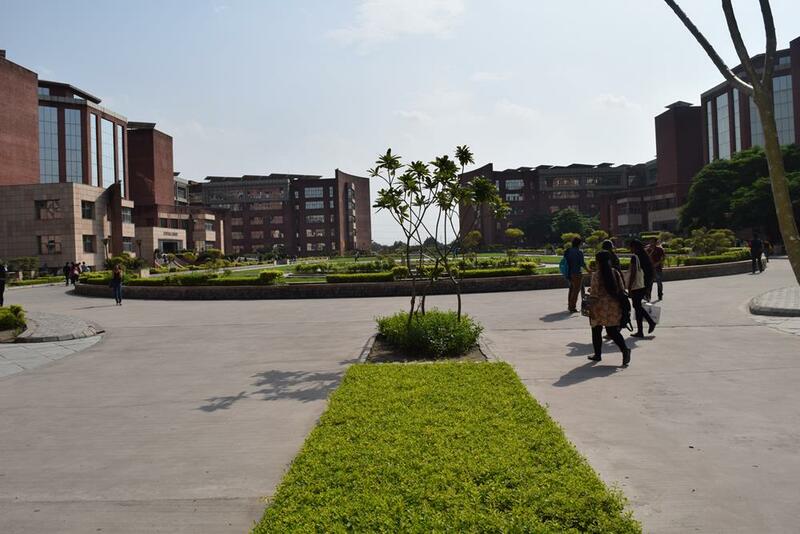 Amity business school is one of the top 10 business schools in india.It has been ranked along several IIMs and desrves to stand where it is.It has a beautiful 60 acre sprawling campus.ABS was the first in its kind to provide a fully WiFi enabled campus in India. 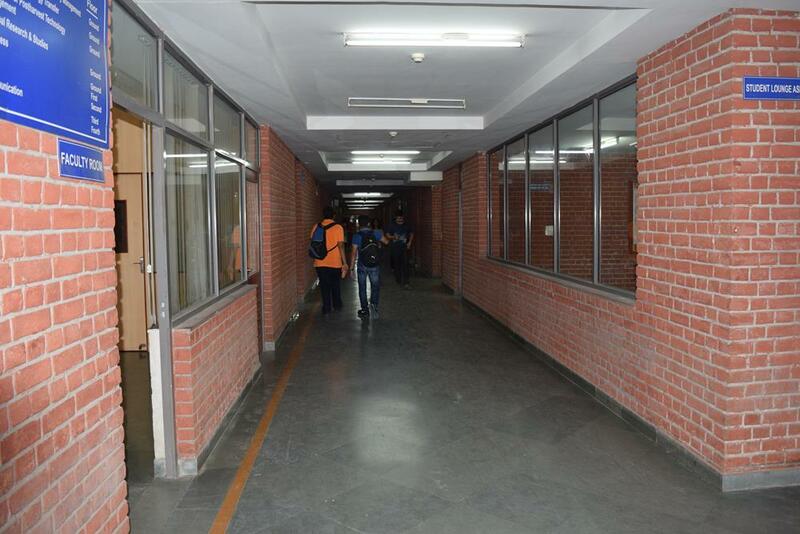 ABS aims at blending modernity with tradition.AlOng with the aim to provide world class education the college also has a well stocked central library,display boards,smart boards in classes that are also air conditioned,canteen and a huge sports ground. ABS id among the the only three colleges in the country that provide specialised courses in BBA along with general BBA. for example BBA in finance and accounting,BBA in busines development or even health and hospitality. 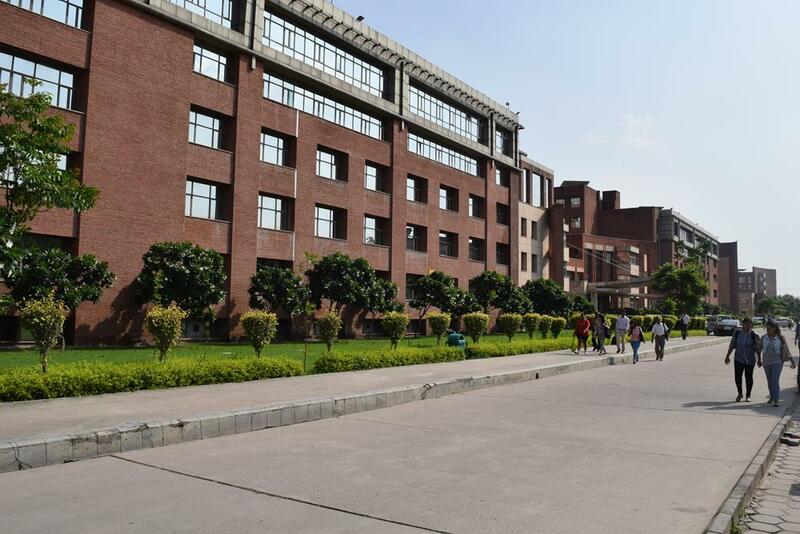 Here I would like to explain few details about my university and reveal some facts. It provides you a world class infrastructure with a very comfortable environment in exploring yourself, your ideas and the people. You would feel like getting the world in-front of your toes. The structure of your related course is designed in a best manner for the duration Compared to the other institutes. Amity provides a foreign language as a part of the curriculum side by with the behavioral subjects. Every student who wants to open up their thoughts, explore their knowledge, capabilities and set their best future are welcome! It provides the Semester Abroad Programme as a part to send students overseas to establish a new confidential level. 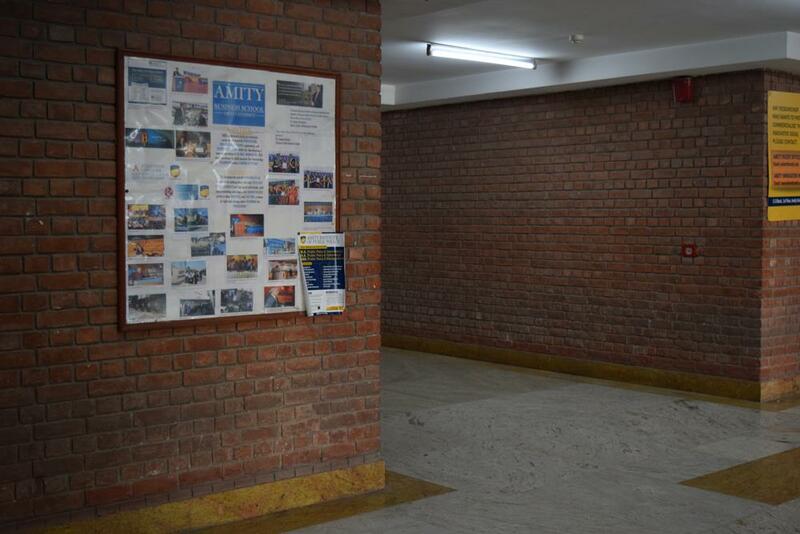 Amity has mixed opinions from its alumni but has a brand name that helps give you recognition in the private sector. It's amenities and placement support makes students gain theoretical as well as practical work experience. 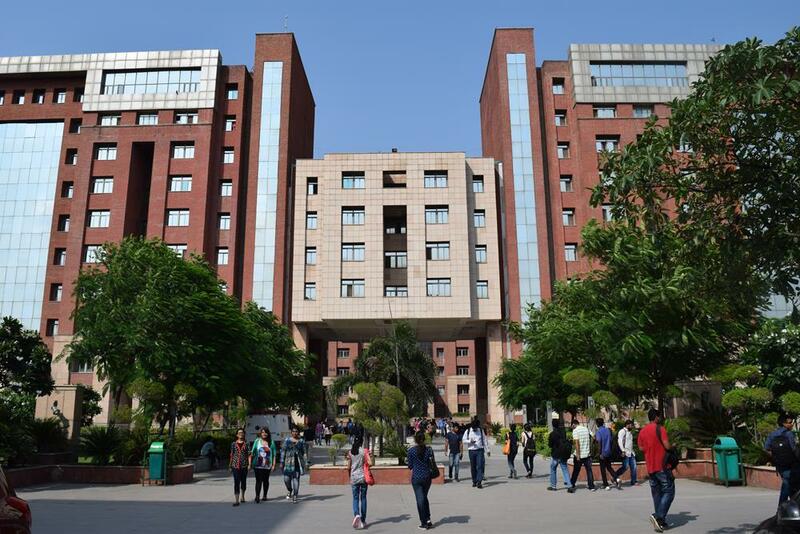 Business studies from Amity University are well known, and there is a good reason for it. Really good infrastructure, learned and experienced faculties and comprehensive course structures for all the programs offered by the college make it reputable. Good record of placements over the years and notable tie ups with a lot of foreign universities further add to the credentials of this college. The crowd is decent. The education is organized too. Overall a good college for business studies. If you could not make it to the top notch institutes , choosing Amity business School might be the right advise. It has a brand name acquaintance, apart from the rankings scored on the leading periodicals and cherry on the cake is the cool campus life. Awesome Wifi connectivity, back to back classes and endless guest lectures (that for the majority of times are boring) may make you ponder but giving it a try is worthwhile.